One of the biggest conundrums for travelers to Italy is whether or not to rent a car while visiting the country. Driving in this country can be tricky, and if you do decide to rent a car, we suggest you take a look at our tips in Want To Rent A Car In Italy: A Few Things To Consider. In addition, there are some excellent resources online for a quick overview of rules of the road and common road signs to brush up on before taking the wheel. 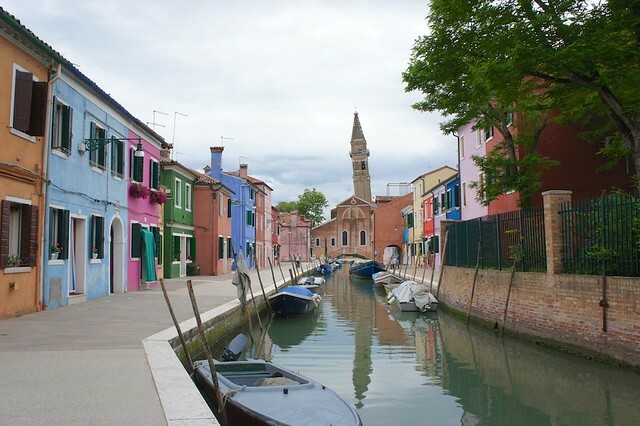 The most common itinerary for first time travelers to Italy is “The Big Three”: Rome, Florence, and Venice. If you are planning a Big Three trip, you can definitely skip the car rental. 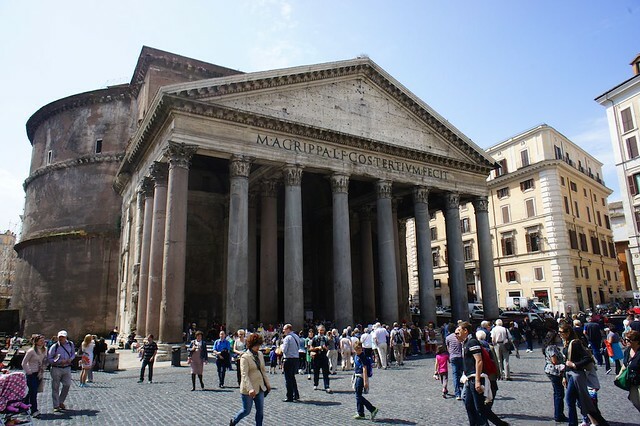 Not only will you not be able to drive in any of those cities - Rome is a a bit harrowing, Florence is largely closed to motor traffic, and Venice is entirely pedestrian - the public transportation linking them is excellent. 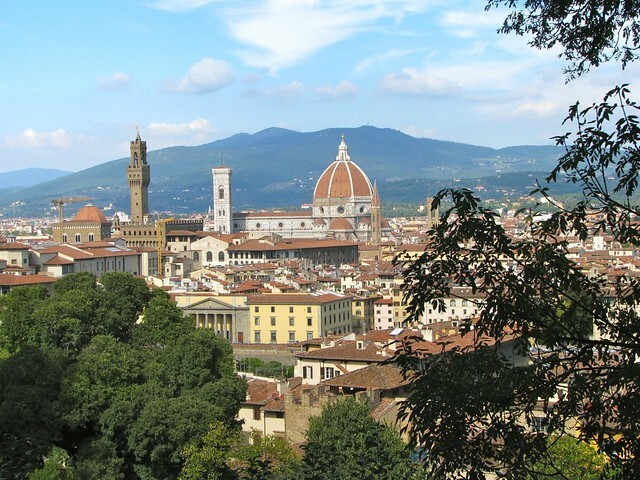 You can easily catch a direct train between Rome and Florence or Florence and Venice, and spend the entire trip reading, relaxing, and enjoying the views of the countryside. An exception: stopovers. Stopping at a small town along your route between one of Italy's major cities is a great way to break up the trip and experience a different, quieter side of the country. Unfortunately, many stopovers are not directly along the train line, so to add an interesting stop to your trip, you may need to either travel by rental car or arrange for a private car and driver to pick you up at the nearest train station and drop you back off to continue on your way after your visit. In addition to the Big Three, it's a good idea to avoid driving in any of Italy's largest cities. Italians are notoriously aggressive drivers, and this is only heightened by the heavy traffic and confusing layout of the country's major metropolitan areas. If you are visiting Milan, Naples, Torino, Palermo, or Genova (or Rome, Florence, and Venice), leave the transfers to public transportation, taxis, and private drivers. If you are combining some time in the city with some time in the countryside, and have planned on using a rental car for your countryside portion, it's always a good idea to pick up and drop off your rental car at locations outside the city center. You can either opt for a pick up or drop off at the city's airport, which if it isn’t too far away, is always located along the highway on the outskirts of town, or take a train from the city center to a smaller town in the area where you plan on exploring by rental car and picking up your car there. Either of those options are less stressful than picking up or dropping off your rental car in a city center and having to navigate your way into or out of downtown. Many of Italy's smaller islands do not allow non-residents to have motor vehicles for most of the year, so even if you do rent a car, you will have to leave it in a parking lot on the mainland during your stay. It's a better idea to simply use a private transfer or public transportation to reach the port where you can catch a ferry, and then move around the island by the local public buses or island taxis. This is especially true on Capri and Venice's islands. An exception: Larger islands like Sicily and Sardinia do allow non-residents to drive and are destinations in which you may find having your own rental car convenient. Sicily is a sprawling island where public transportation can be sketchy, so having a rental car to get from town to town - and to stop at beaches and archaeological sites along the way - is helpful if you can handle the driving itself. Sardinia is lined with tiny, hidden beach coves which can only be reached by car or boat. There are some destinations in Italy which have become so overwhelmed with tourism that non-resident traffic is either drastically limited or banned altogether. The most famous of these are the Cinque Terre, where local authorities are trying a number of different strategies to reduce the impact of the millions of tourists who visit these tiny fishing villages each year, the Amalfi Coast, and Portofino. In all of these destinations, parking is limited and often outside of the center, most of the towns are pedestrian only, and the roads are choked with traffic in high season. Traveling by train or private chauffeured car, many of which have special permits to enter areas closed to tourist traffic, is a much better option. If you are planning on concentrating on exploring a specific region or area in depth during your stay in Italy, then renting a car can be an excellent option. 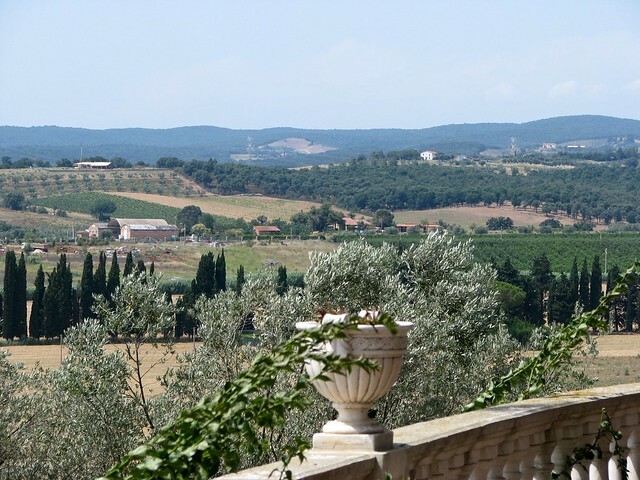 Quieter, more rural areas like Puglia's Salento, Piedmont, Umbria, and the Tuscan countryside are usually not well-served by public transportation and are wonderful areas to wander independently, discovering tiny villages or scenic hilltops along the way. 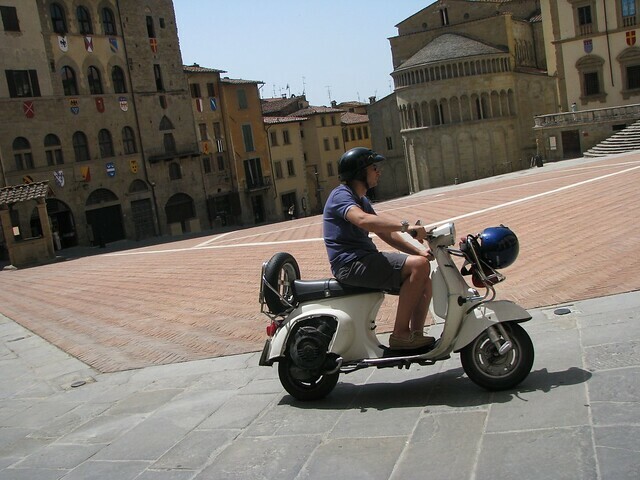 You'll have to have a high tolerance for getting lost and a flexible schedule, but the driving is usually much less tense than in Italy's urban areas and navigating and parking are more easily handled. An exception: If you are planning on visiting local wineries, you should consider hiring a driver for the day. Italy has very strict drinking and driving laws, so unless you have a designated driver who will not be imbibing at all, leave the driving to a professional for the day. If you've decided to get away from it all and stay deep in the countryside at a villa or farmhouse, or high in the mountains in a chalet or baita, you may want to consider renting a car. Many luxury rural and alpine accommodations offer shuttle services to the nearby destinations, but if that amenity is not included, having a car to head out to the surrounding villages or admire the landscape during a scenic drive is a nice option. Make sure you have a good map or navigational device, and ask your hotel or villa staff for an insider restaurant recommendation before hitting the road. An exception: Though it may seem like a good idea to rent a large van if you are traveling with a group of family or friends, think twice. Even on quiet provincial roads, navigating a large van can be tricky and stressful and parking in small villages and towns is often tight, as are the narrow town lanes.